How Big was the Bomb? 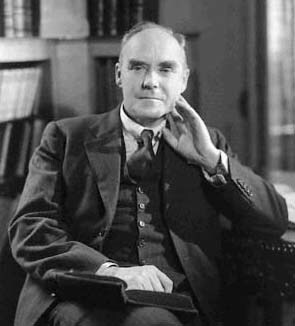 By a brilliant application of dimensional analysis, G.I.Taylor estimated the explosive energy of the first atomic blast, the Trinity Test (see this week’s That’s Maths column in The Irish Times, TM053, or search for “thatsmaths” at irishtimes.com). 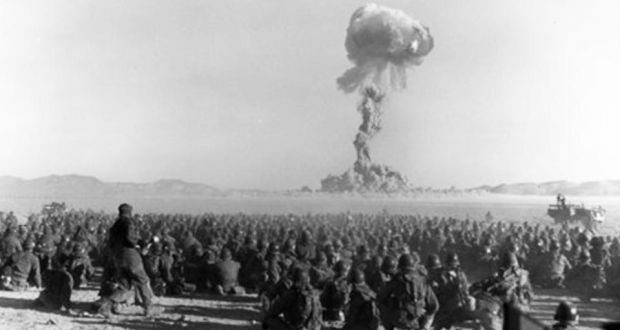 US army soldiers watching the first test of an atomic weapon, the Trinity Test. Physicists, engineers and applied mathematicians have an arsenal of problem-solving techniques. Computers crunch out numerical solutions in short order, but it is vital to verify these answers. The first “reality check” is to confirm that the solution is roughly the right size. The physicist Enrico Fermi was brilliant at “back-of-the-envelop” calculations. He could estimate the size of the answer quickly and painlessly with a few simple calculations. Another essential check is to ensure that formulas have the correct physical dimensions. The three fundamental dimensions in mechanics are length, mass and time. Other quantities are combinations of these. Area is length squared and volume is length cubed. Density is mass per unit volume, velocity is length per unit time and acceleration, which is the rate of change of velocity, is length over time squared. Every physical formula must be dimensionally consistent. If a length is expressed as a combination of quantities, the dimension of that combination must be a length. 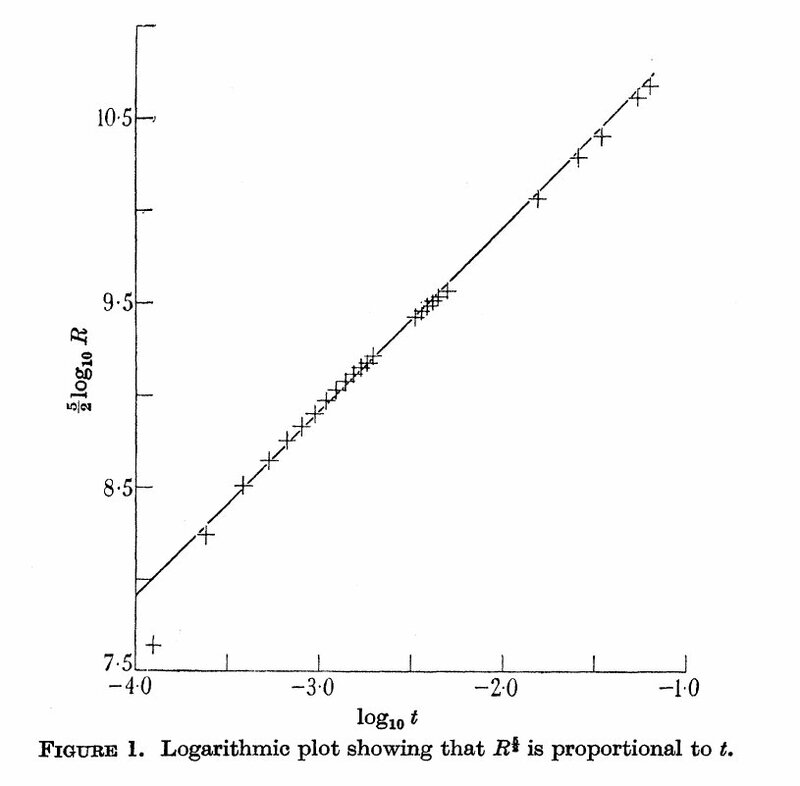 But dimensional analysis is much more fruitful that this. This is correct except for a factor of root 2. The time is independent of the mass, as spotted by Galileo. Geoffrey Ingram Taylor was one of the great scientists of the twentieth century. His grandfather was George Boole, first professor of mathematics in Queen’s College Cork, now UCC. He was a meteorologist in his early career and became a major figure in fluid dynamics, his ideas having wide application in meteorology, oceanography, engineering and hydraulics. The first atomic blast, the Trinity Test in New Mexico, had an explosive yield of about 20 kilotons, the energy released by detonating 20,000 tons of TNT. But this value was secret: following the Second World War, details of atomic weapons remained classified. 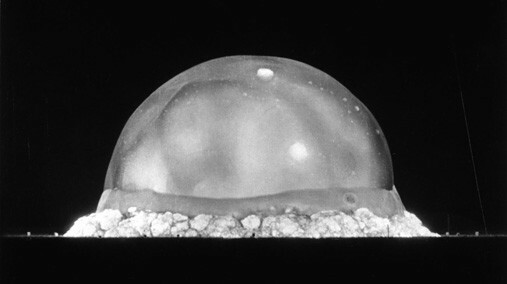 In 1947, photographs of the Trinity Test were released by the US Army. They aroused great interest and appeared in newspapers and magazines all over the world. The expanding cloud of the Trinity Test, 16 July 1945.
where E is the energy, ρ the density and k a constant that Taylor took to be unity. Comparing his calculations with the movie images, Taylor confirmed the accuracy of this scaling law. Taylor’s value for the energy was 17 kilotons, close to the value later announced by President Truman. Taylor’s result caused quite a stir and, according to his biographer, Batchelor (1996), Taylor was “mildly admonished by the US Army for publishing his deductions”. But it was a mathematical tour-de-force. Considering the many sources of error, the estimate was, in his own words, “better than the nature of the measurements permits one to expect”.